This trick has everything needed to make it a powerful audience favorite. 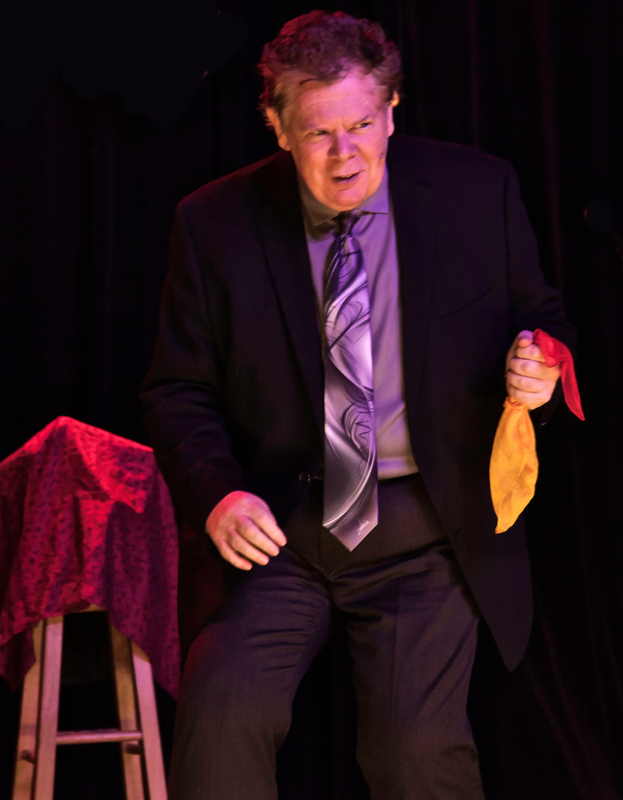 Strong magic, many surprises, and lots of laughs gradually become entwined into a routine that has established itself into my favorite opening routine for my show. Not only in live performance, but on a great many TV appearances, it gradually became a signature effect that has never let me down. I consider it to be the perfect opening routine–high praise from a perfectionist like me. 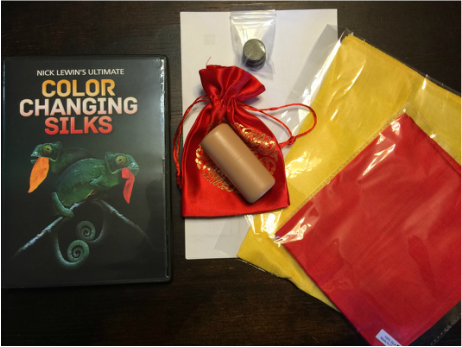 My “Ultimate Color Changing Silks” is great magic, strong comedy, and a series of surprises that capture an audience’s attention in my performance like no other effect. In three minutes I entertain and subtly train the audience to respond in exactly the manner I want them to. Best of all this is done while making constant eye contract with the entire audience. The Opening Effect is the most important one in your act. Here’s the solution that has worked for me for over 40 years.If you don’t catch the attention of your audience immediately then you probably never will. I have two tricks that I have used for nearly 40 years to gain an audience’s attention FAST. 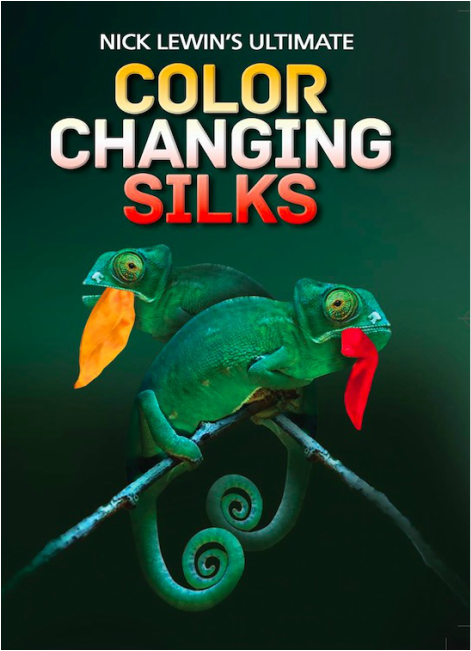 My favorite and most successful of the two is the “Color Changing Silks.” Over the years I have polished and perfected this effect and I can honestly say I consider this to be an ultimate version of this classic piece of magic. The custom dye tubes have been redesigned from the ground up and allows you to achieve these results like never before. I have searched for a good dye tube since Johnson’s stopped making their dye tube and could never find one that was good enough until NOW. Everything you need to present the effect is included and some of the subtleties will surprise even performers who think they know the trick! You will never need another opening effect after learning this routine. It is that strong. A sure-fire routine packed with surprises, it is guaranteed to get big laughs and applause. Perfect for any audience. The DVD teaches every word, nuance, and detail needed to allow you to add this routine easily and quickly into your show. Nick has opened his shows with this routine for three decades. Learn to present the effect exactly as he presents it in the performance footage. A classic trick that really connects with audiences.